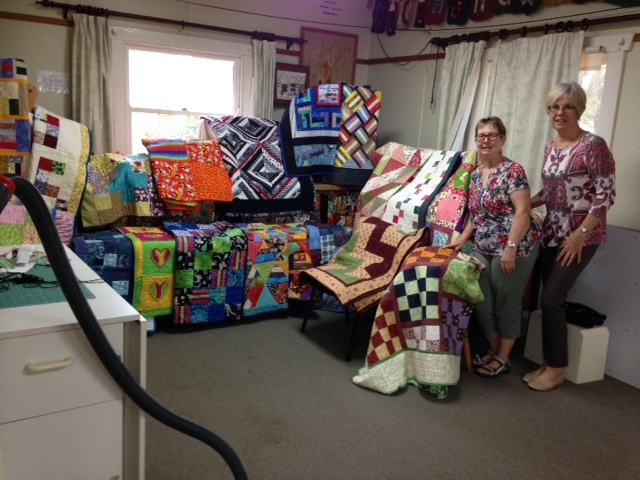 The ladies of our Guild spend one Saturday a month making quits and pillow cases for the community. 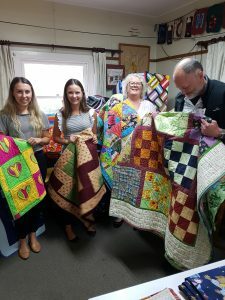 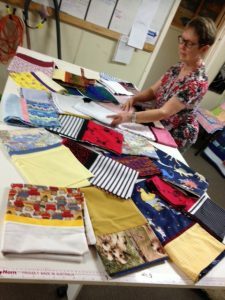 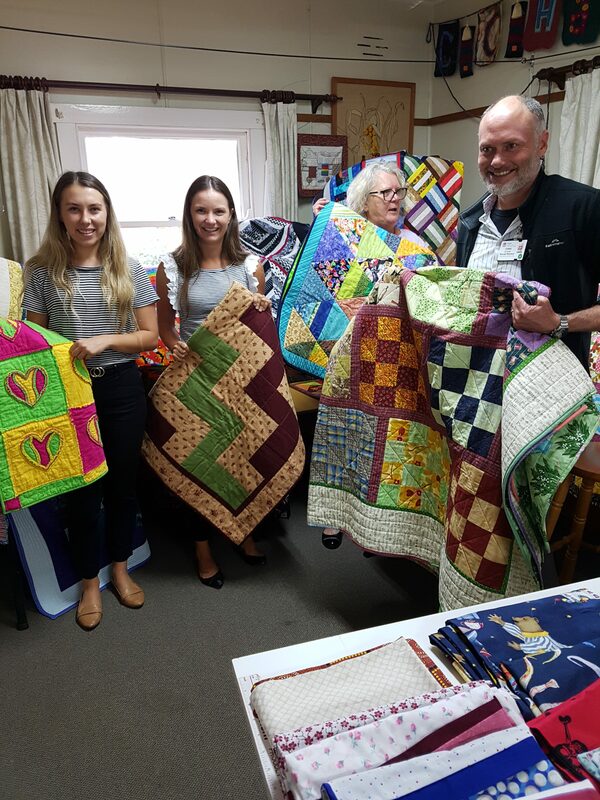 We recently donated 20 quilts and 24 pillow cases to the Child Protection Counselling Service of the Local Central Coast Health District. 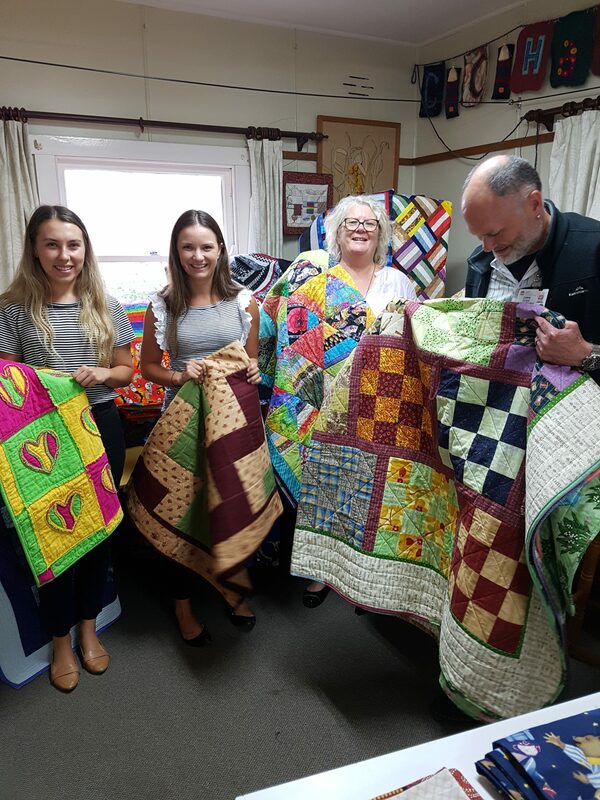 These quilts will be given to parents, grandparents, children and carers who have experienced some sort of trauma or violence. Hopefully this gift will brighten someones day.